The Afghanistan Civil Society Forum (ACSF) was developed as a partnership between Afghan civil society actors and swisspeace at the request of the 76 participants at the first Afghan Civil Society Conference (who are called founders) in Bad Honnef, Germany (29 November - 2 December 2001). This conference took place parallel to the meeting of Afghan political representatives negotiating the Bonn Agreement. Nasrullah Partow Nadiri was born in 1952 in Jershah Baba village of Badakhshan province and completed his elementary and high school education in his birthplace. In 1970 he graduated from Kabul Teacher Training School and received his bachelor from the Faculty of Natural Sciences of Kabul University in 1975. After graduating from Kabul Teacher Training School, he wished to study journalism at Kabul University, but, as a graduate of a public teacher training school, he was required to study either social or natural sciences at Kabul University. Nevertheless he believes his study of geology and biology has enriched the rationalistic aspect of his poetry and his sense of reality, which is reflected in his works. Like many other Afghan artists and intellectuals, Nadiri was arrested by the Communist Regime in Kabul on charges of anti-regime political activities and imprisoned in the infamous Pulcharkhi Prison in the fall of 1984. He remained in prison until the end of 1986. In September 1997, he fled to Pakistan, where he worked for the Dari program of the BBC World Service until 2002. His cultural reports for the Dari program of BBC Radio enjoyed popularity among educated Afghans in Afghanistan, Pakistan, Iran and abroad. Nadiri is a civil society activist and an outspoken social and political critic. 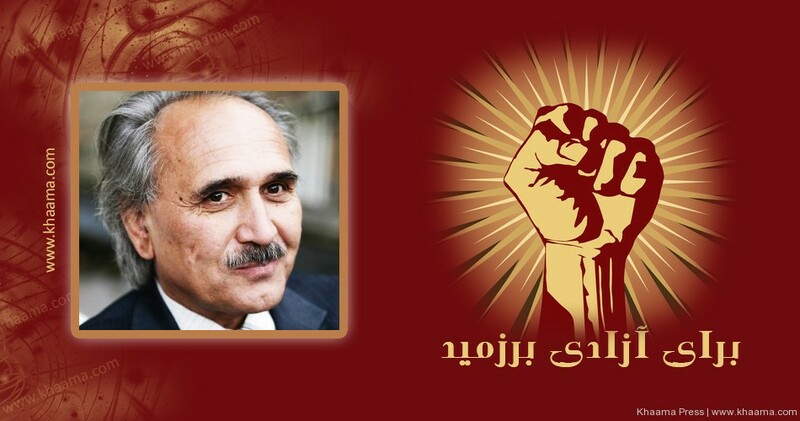 Afghan attorney general officials confirmed they have issued arrest warrant for the Afghan author Partaw Naderi to Afghan security forces. The officials further added the arrest warrant was issued after Partaw Naderi in one of his articles accused Afghanistan transportation and aviation minister in a political conspiracy.